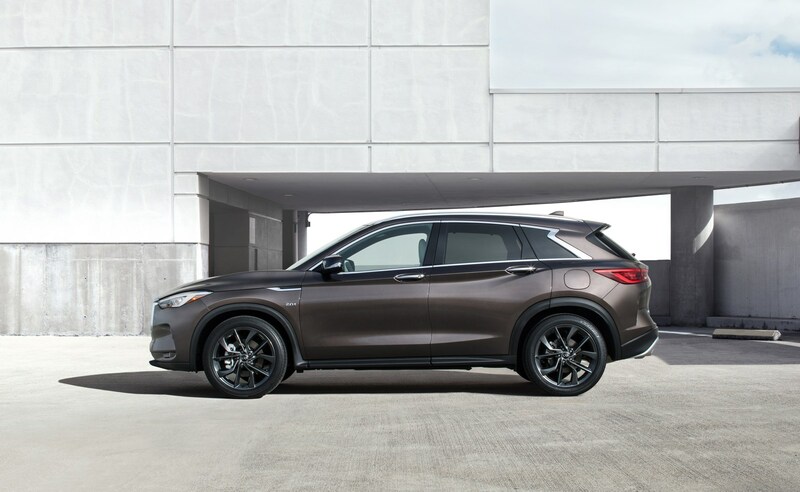 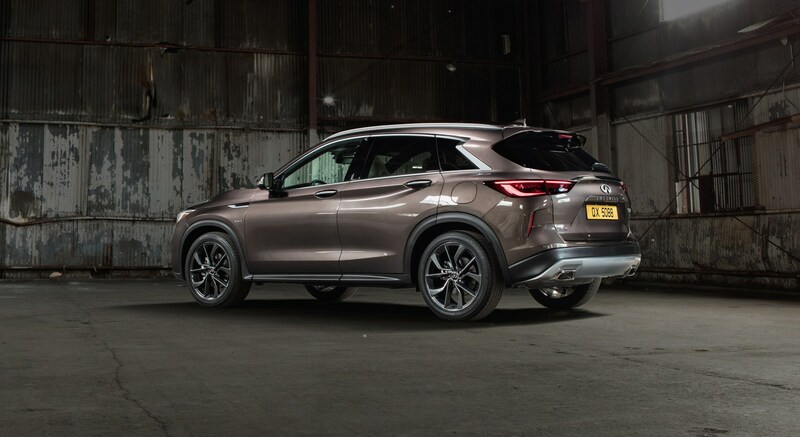 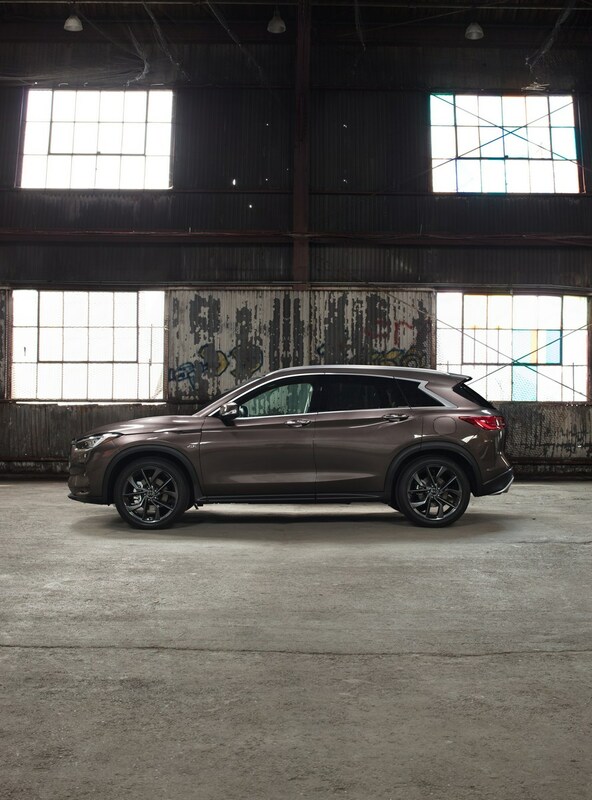 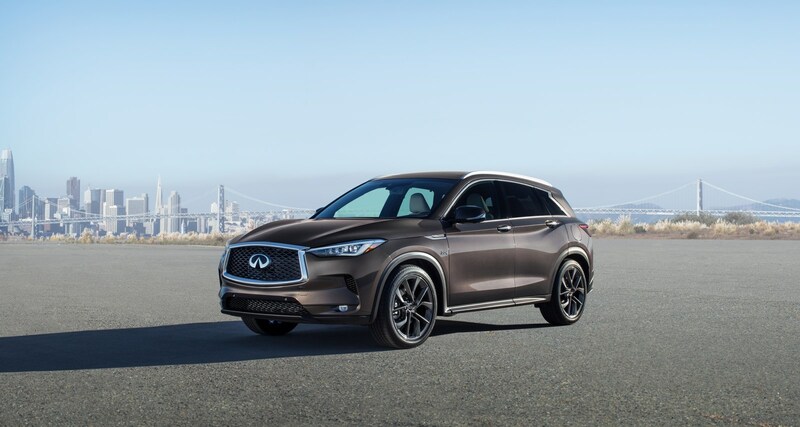 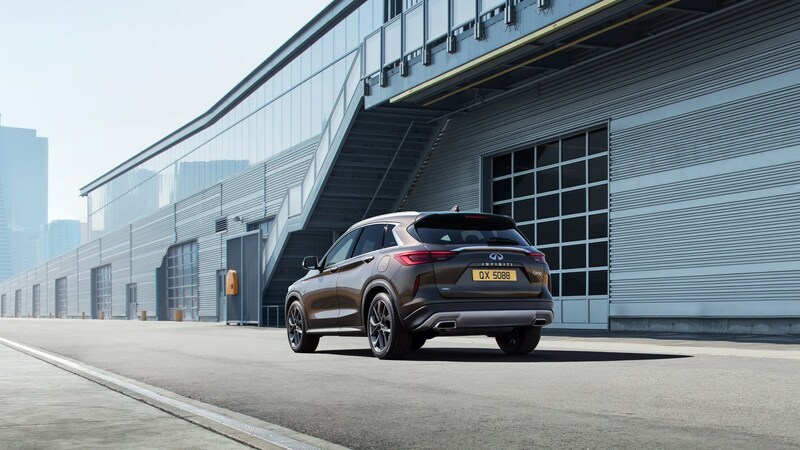 Following a preview earlier this month, Infiniti has unveiled the 2019 QX50. 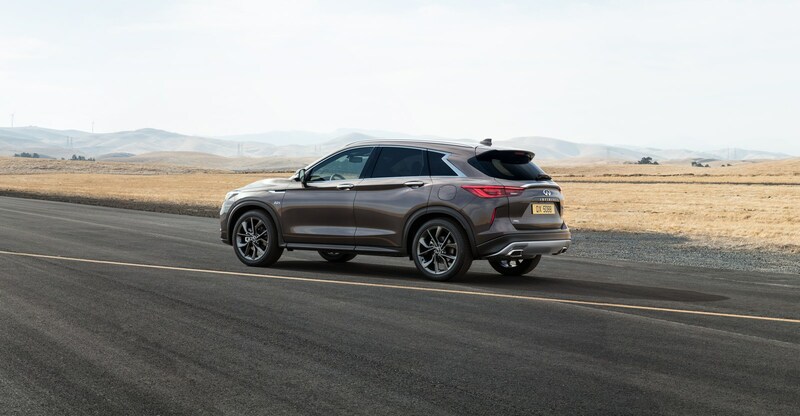 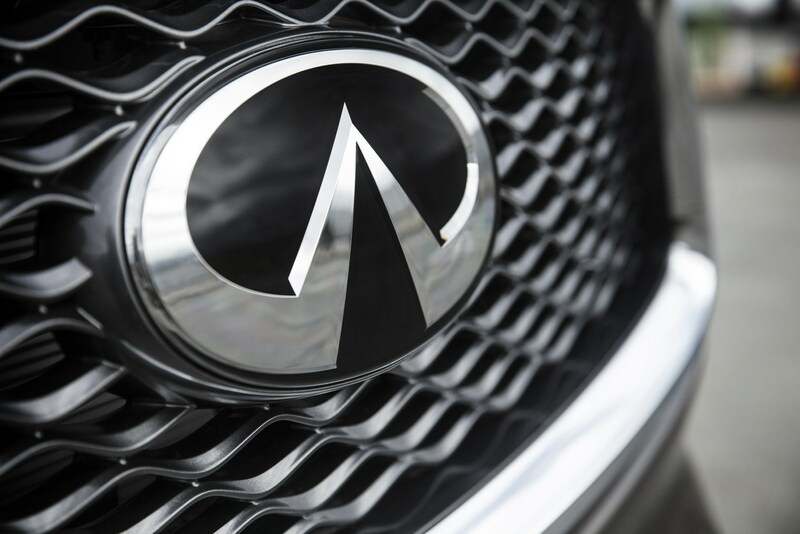 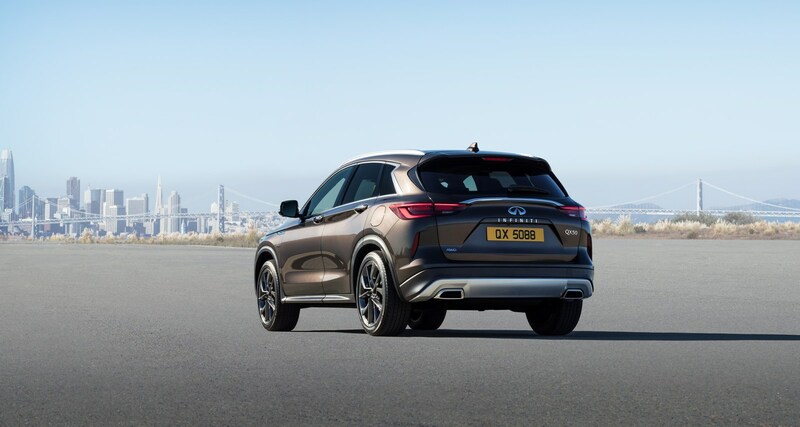 Previewed by the QX Sport Inspiration concept, the production model has a "Powerful Elegance" design that has been created to give the crossover a commanding presence. 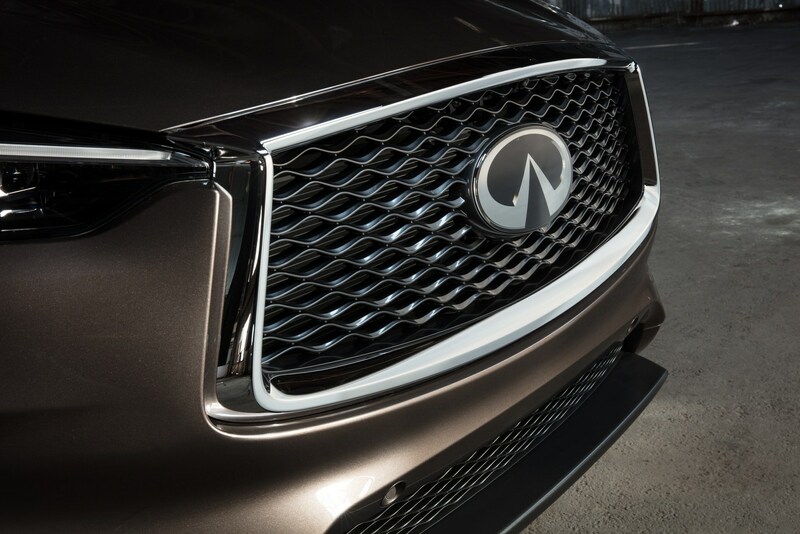 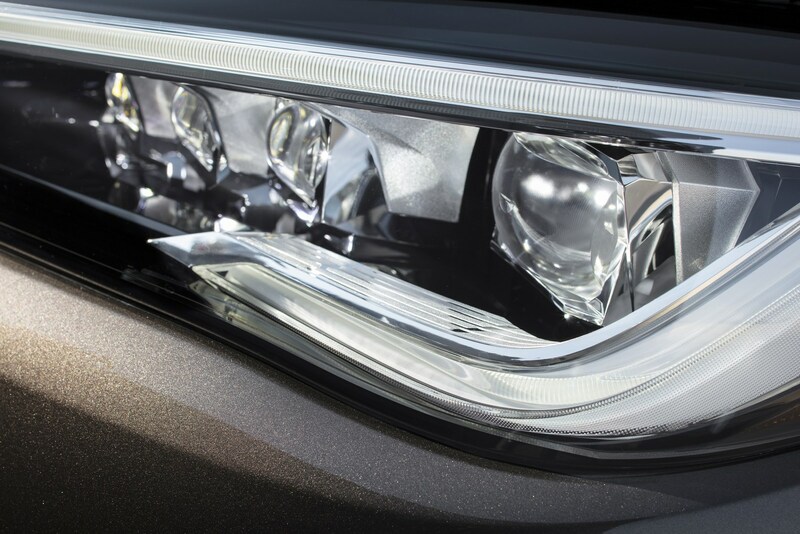 As part of this mission, the model has been equipped with a bold front fascia that features a double-arch grille and slender LED headlights. 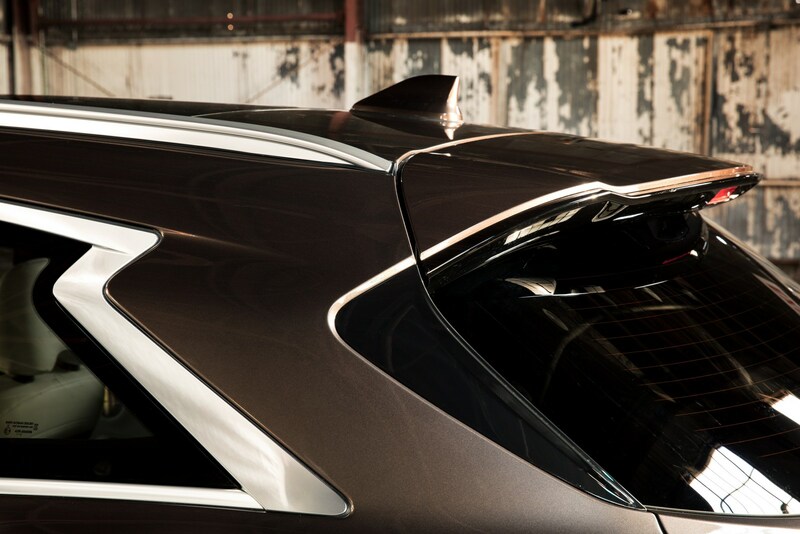 The dynamic styling is evident elsewhere as designers installed a clamshell hood, strong character lines, and tasteful amounts of plastic body cladding. 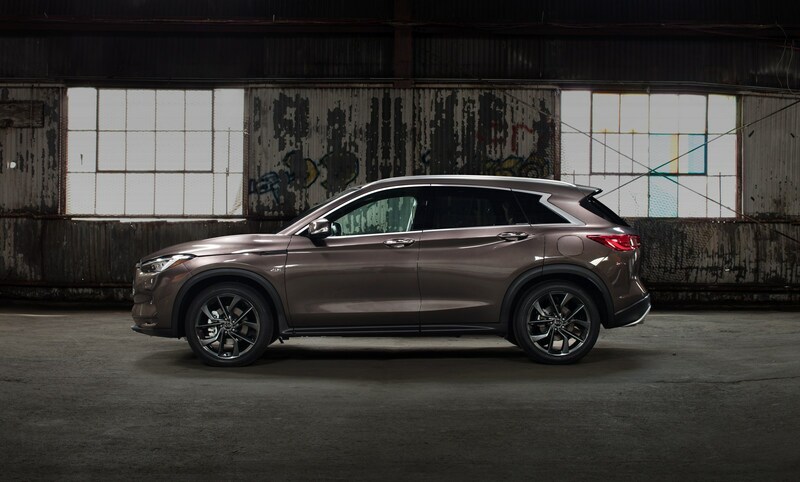 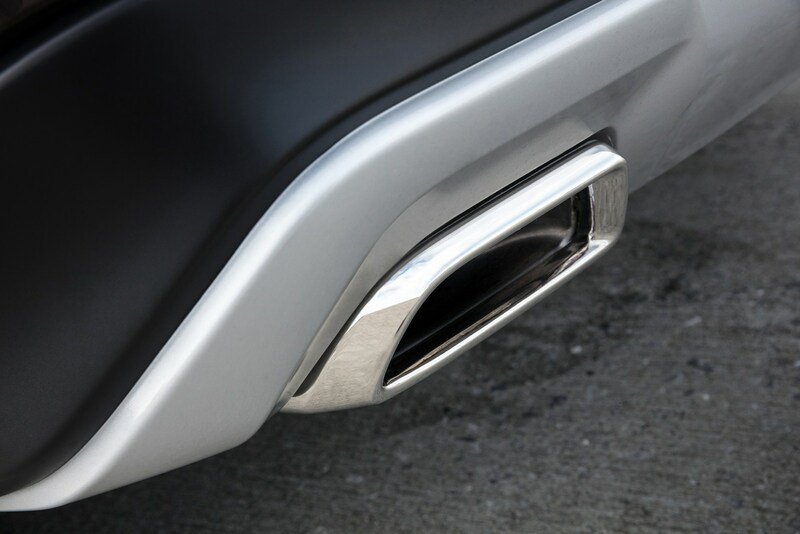 A closer inspection reveals a chromed dual exhaust system, LED taillights, and 19- or 20-inch alloy wheels. 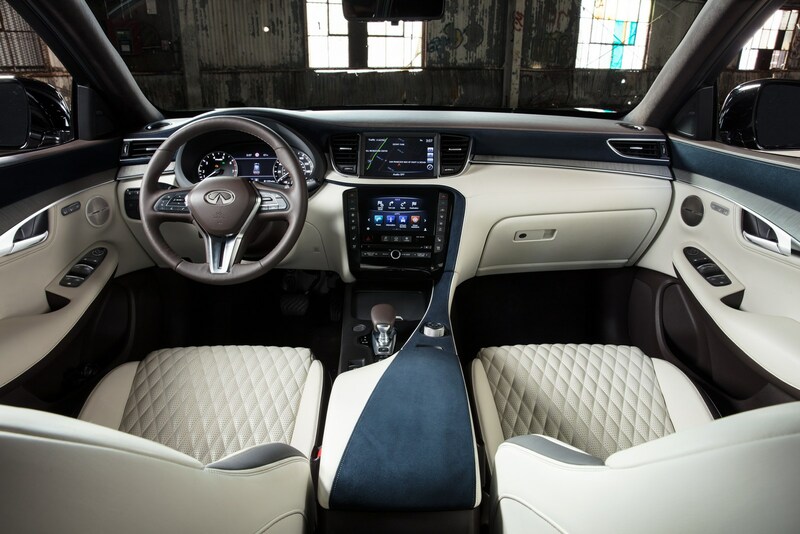 Infiniti interiors have always been a bit of a mixed bag but the cabin in the QX50 makes an impressive first appearance. 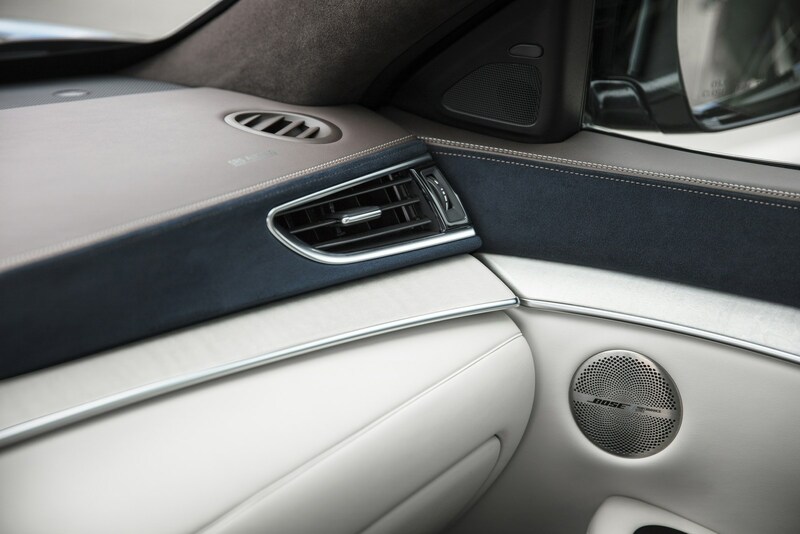 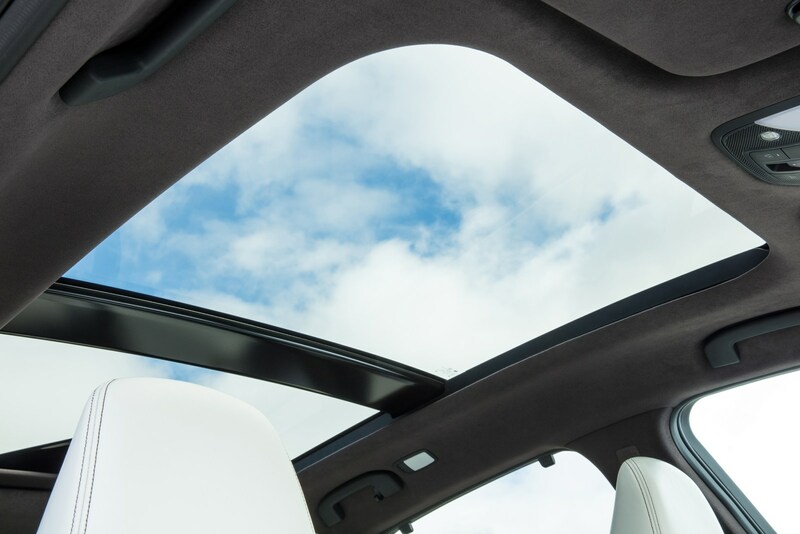 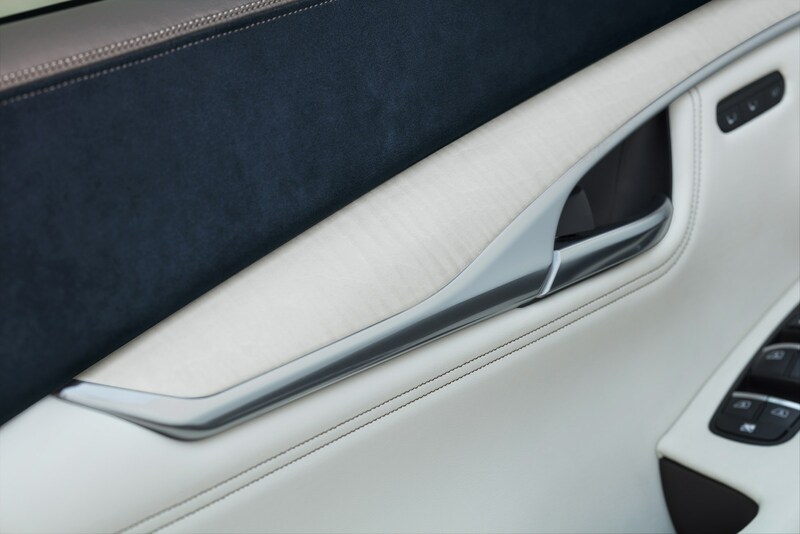 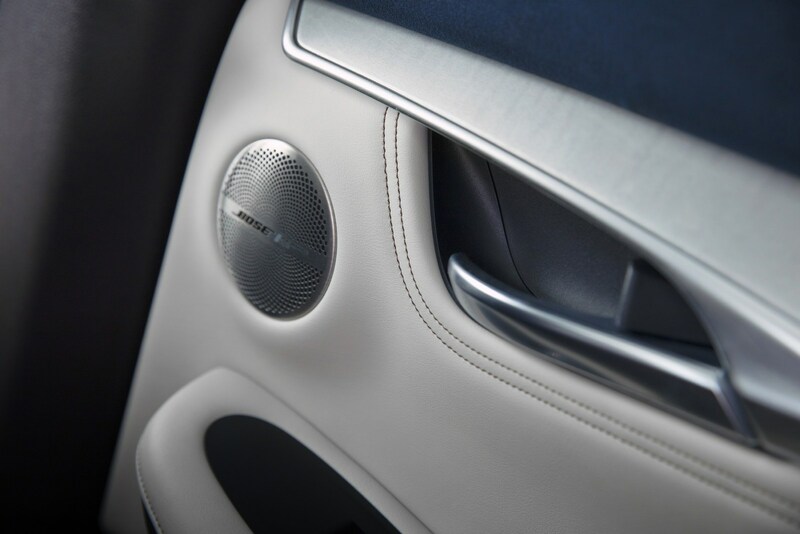 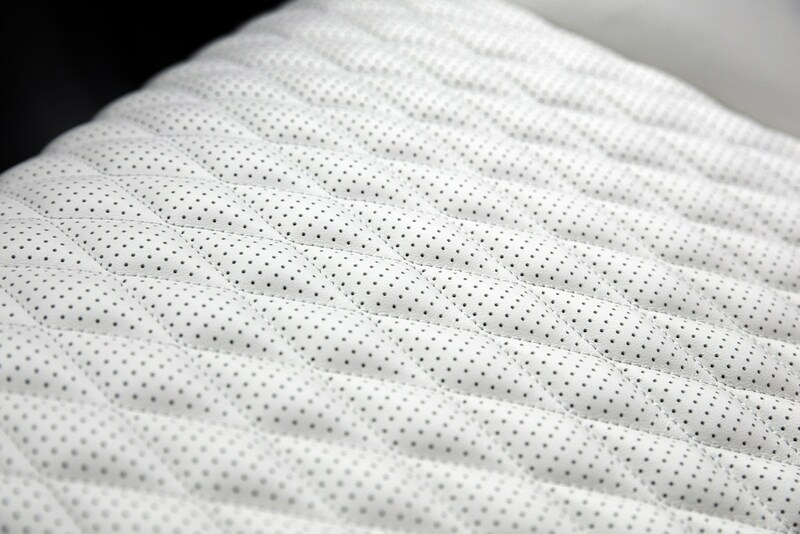 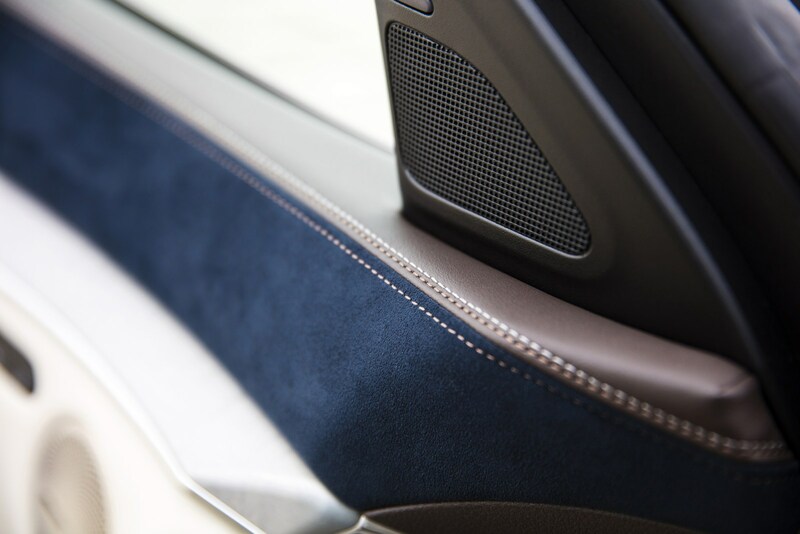 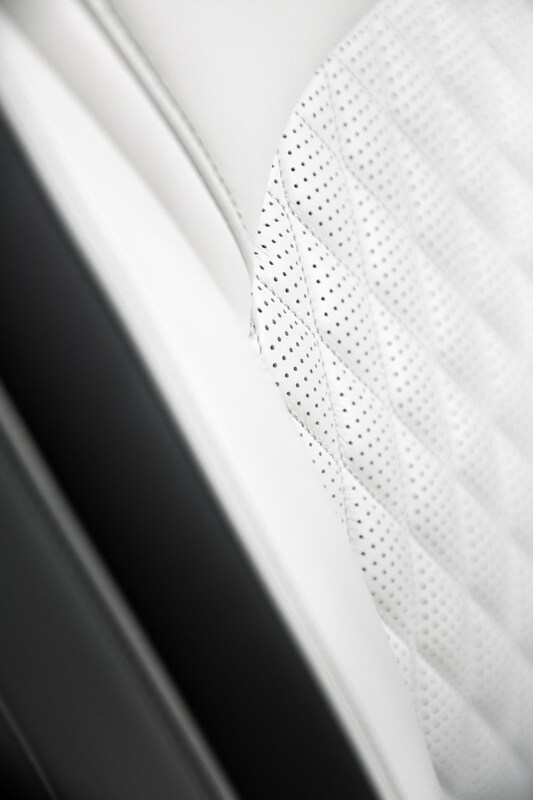 A variety of different types of leather will be available and they can be mated with wood or aluminum trim. 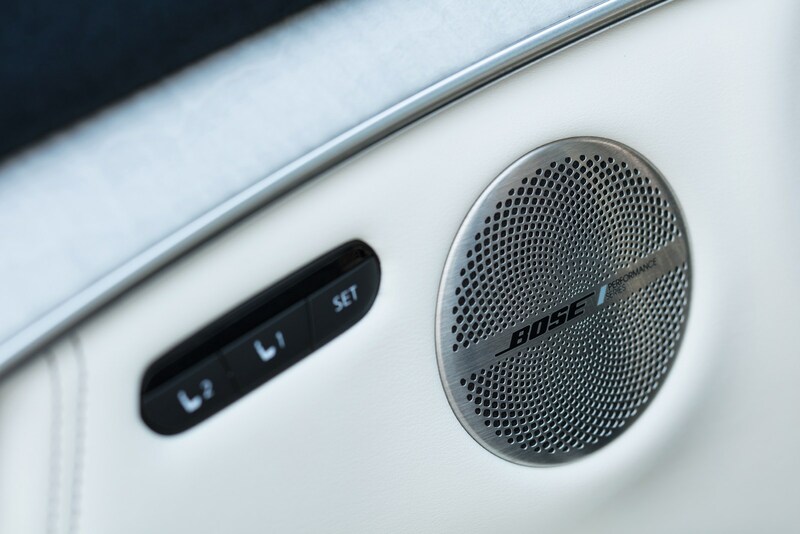 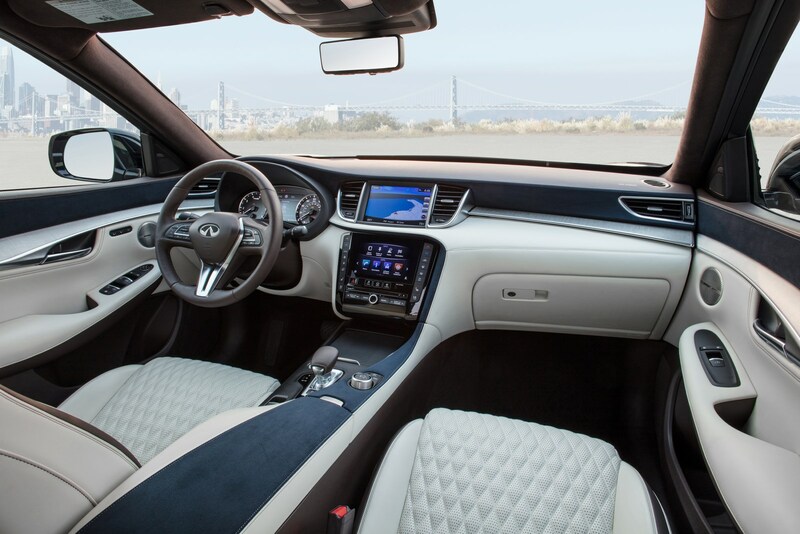 Another notable interior feature is the new InTouch infotainment system which consists of a main 8-inch touchscreen display and a second 7-inch touchscreen which is used to control the climate and entertainment functions. 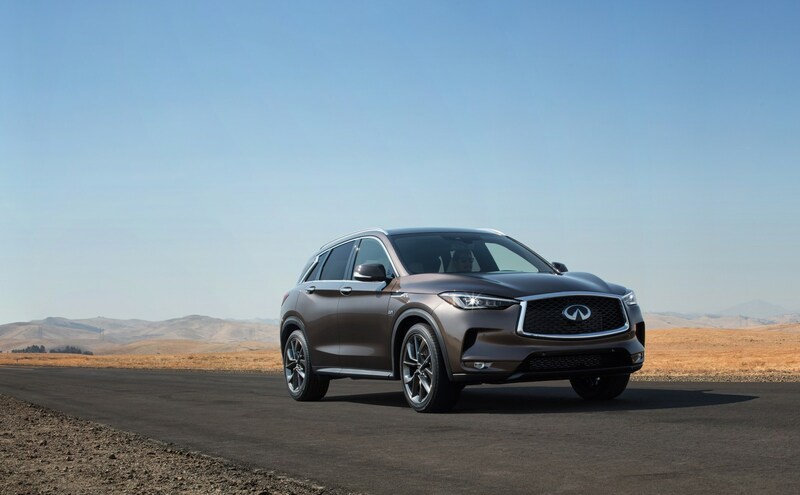 Other highlights include an available heads-up display and a cargo compartment that can hold up to 64.4 cubic feet (1823 liters) of luggage when the rear seats are folded down. 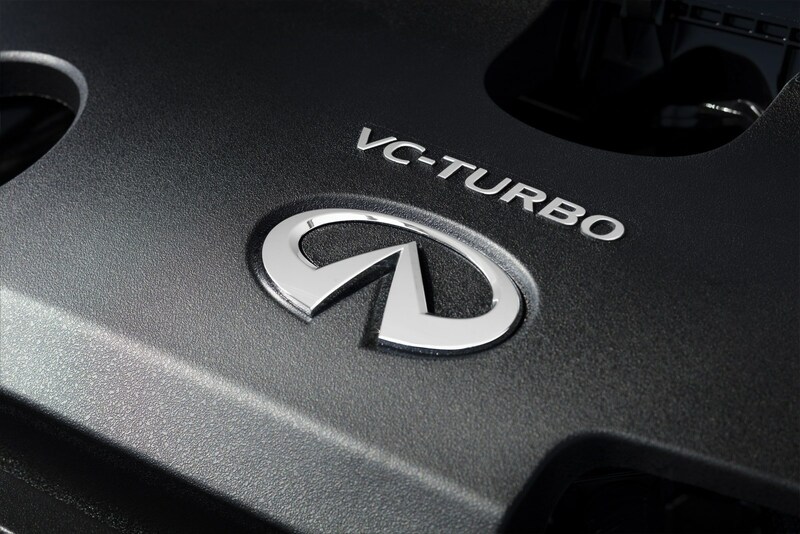 Power is provided by an all-new 2.0-liter VC-Turbo engine which produces 268 hp (200 kW) and 280 lb-ft (380 Nm) of torque. 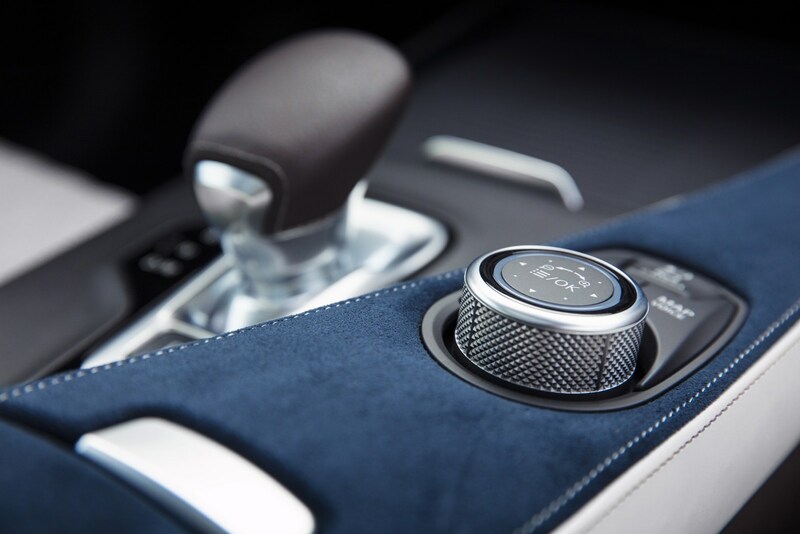 It is connected to an XTRONIC continuously variable transmission which has been designed to replicate a traditional eight-speed automatic gearbox. 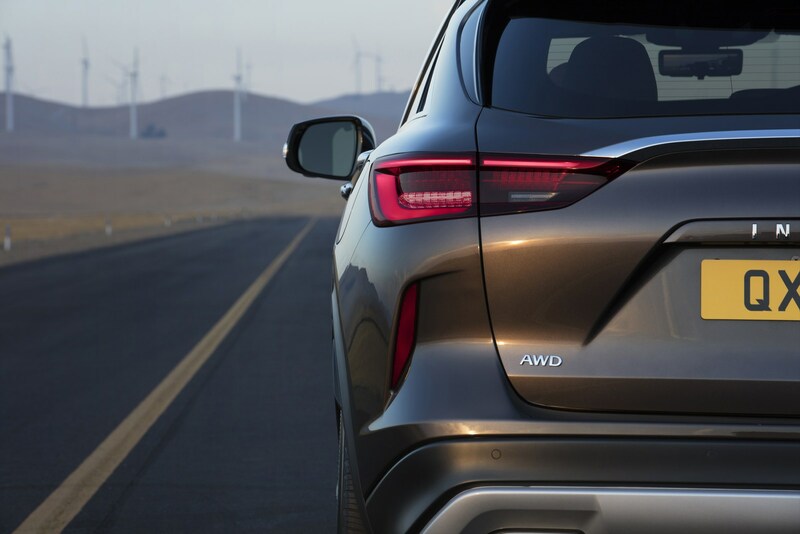 Front-wheel drive is standard, while all-wheel drive will be optional. 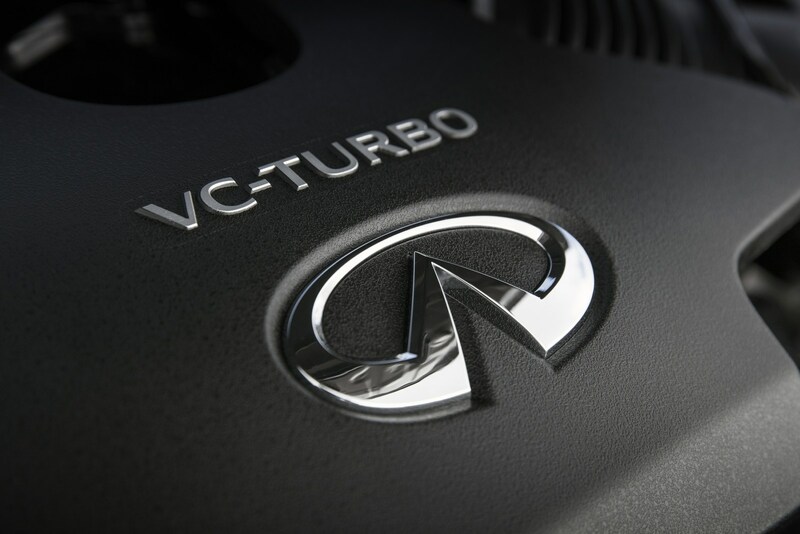 While this is normally where we would stop talking about the engine, the 2.0-liter VC-Turbo is truly unique as it is the world's first production engine with a variable compression ratio. 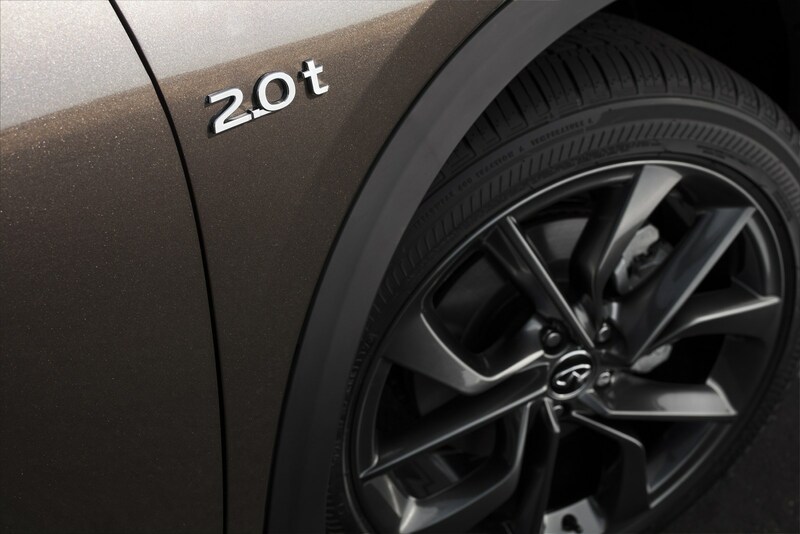 The ratio ranges from 8:1 to 14:1 and it enables the model to offer high-performance as well as impressive fuel-efficiency. 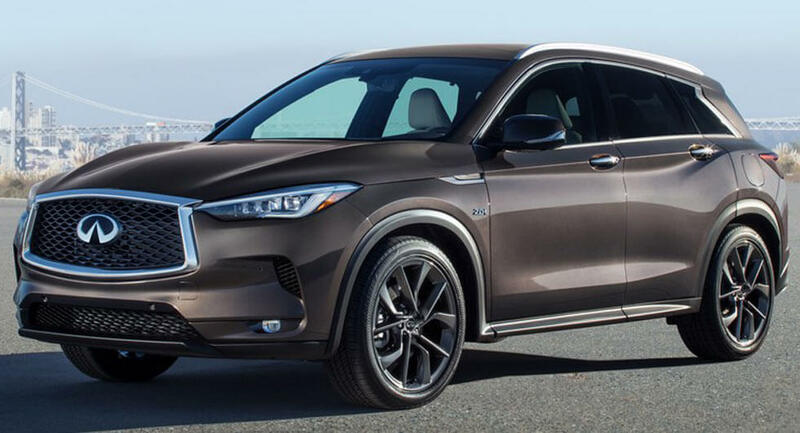 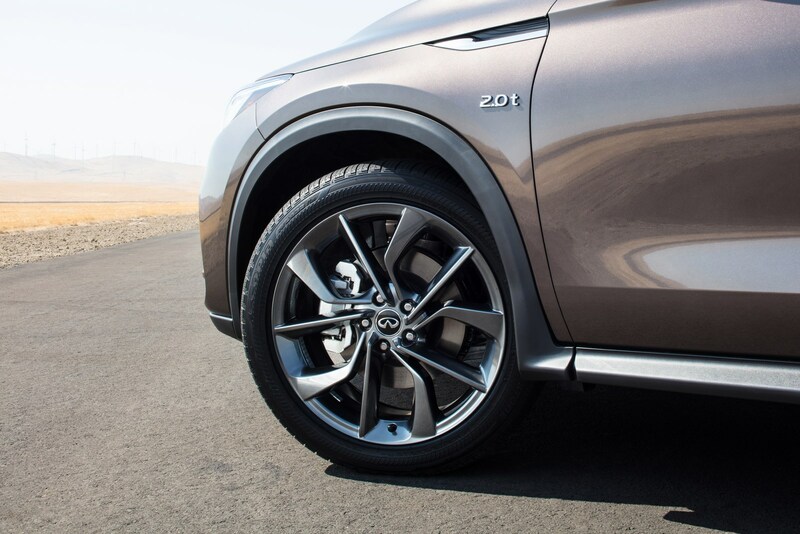 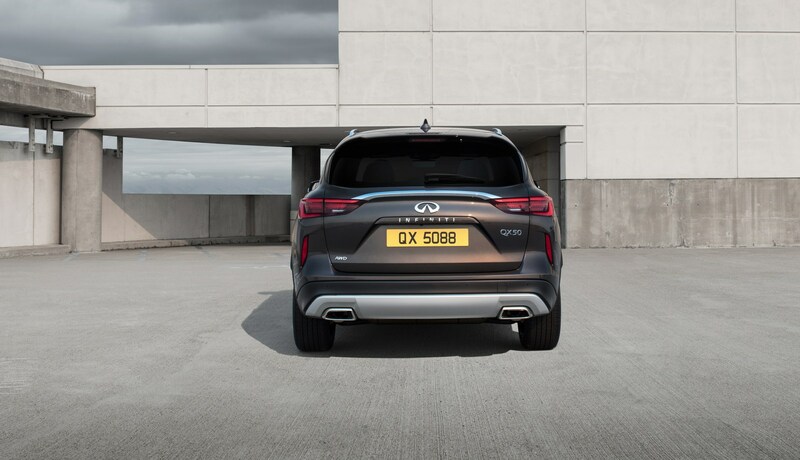 Speaking of the latter, the QX50 will have a combined fuel economy rating of 27 mpg with front-wheel drive and 26 mpg combined with all-wheel drive. 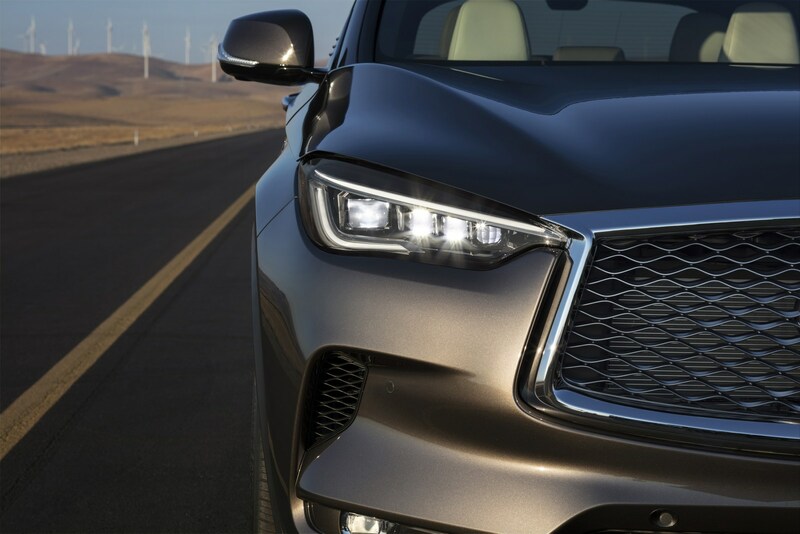 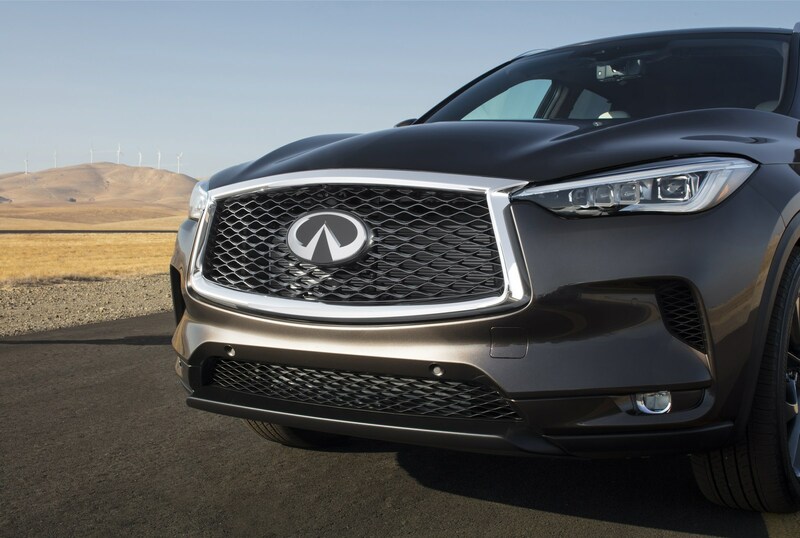 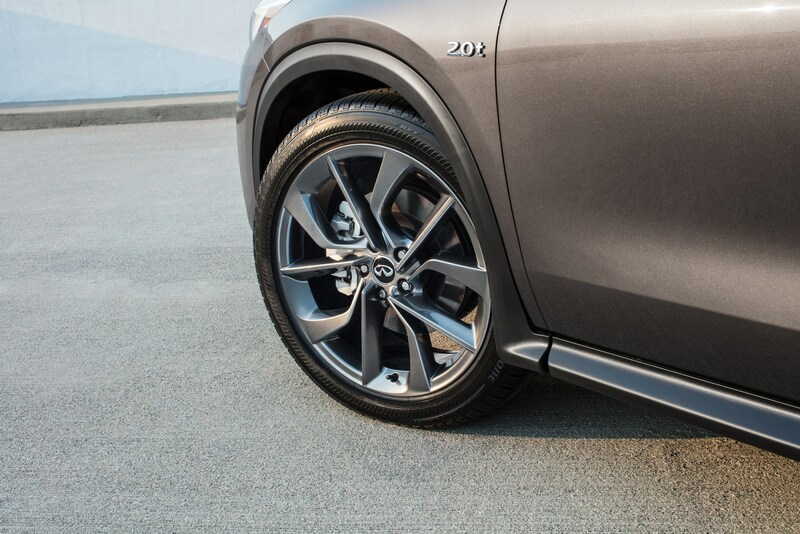 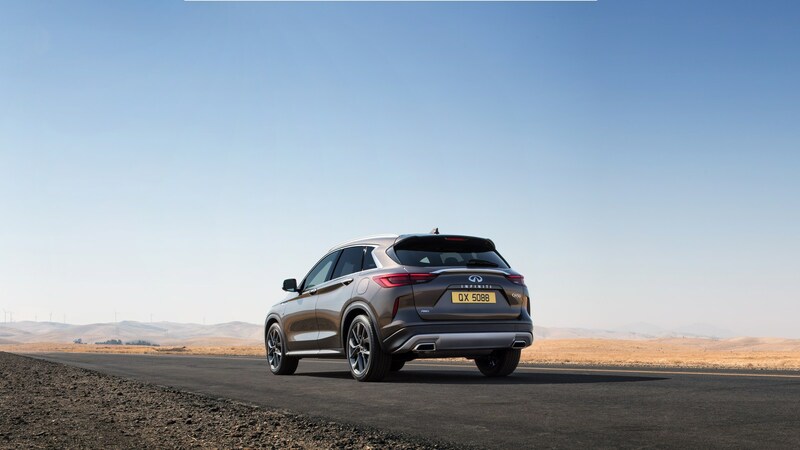 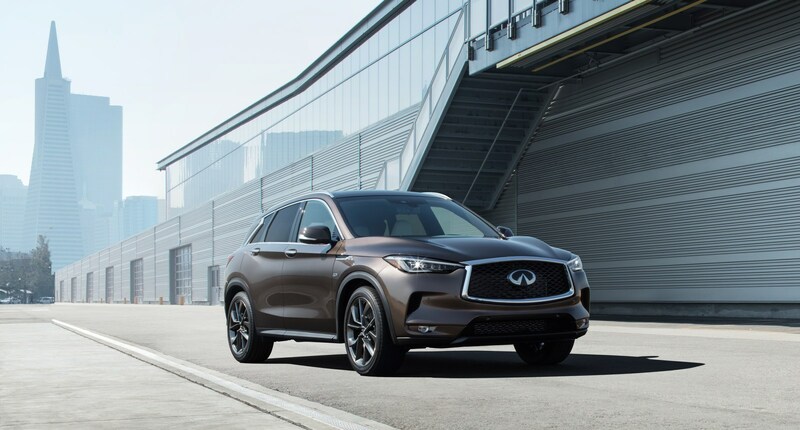 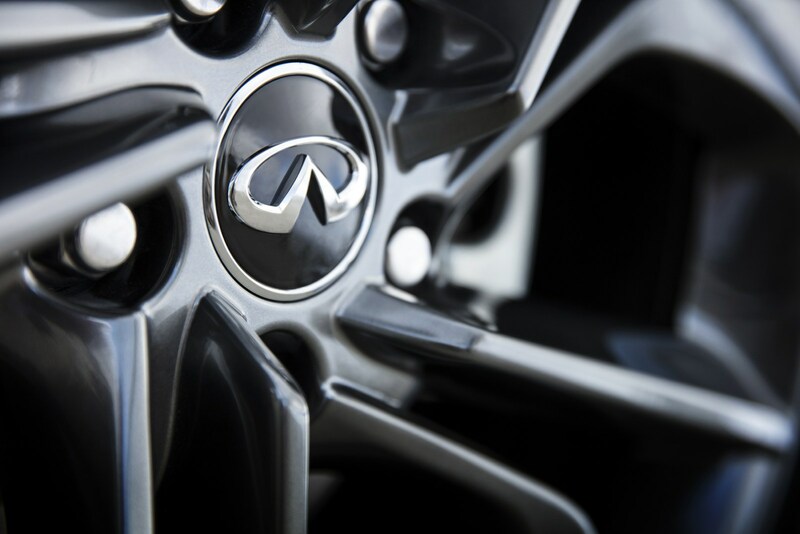 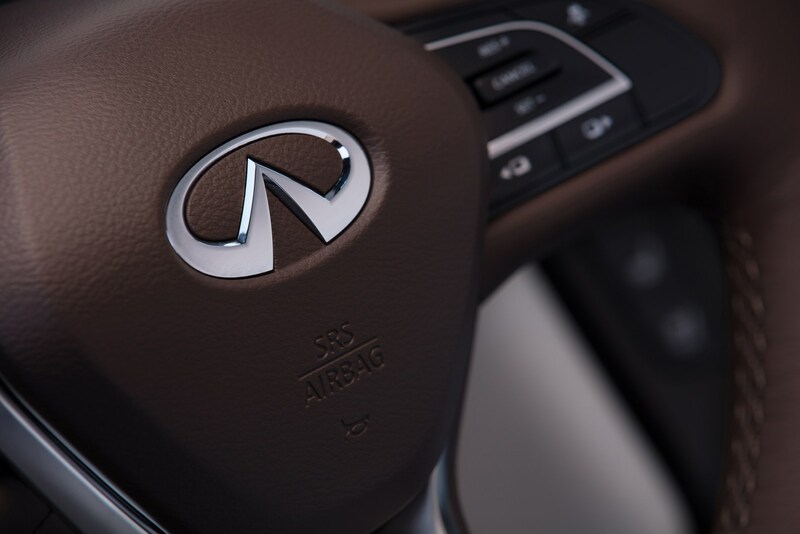 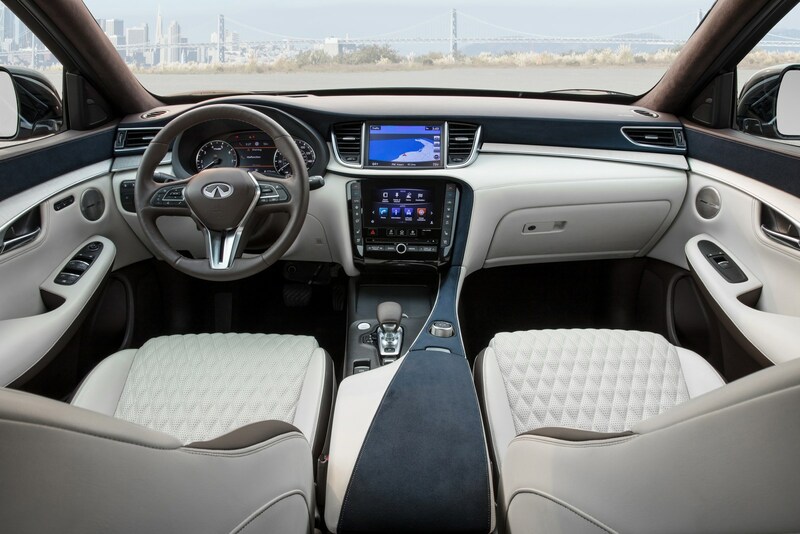 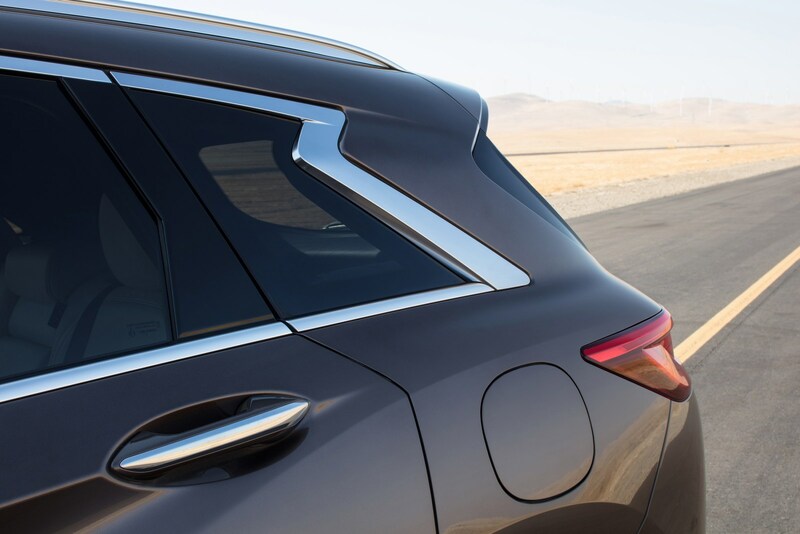 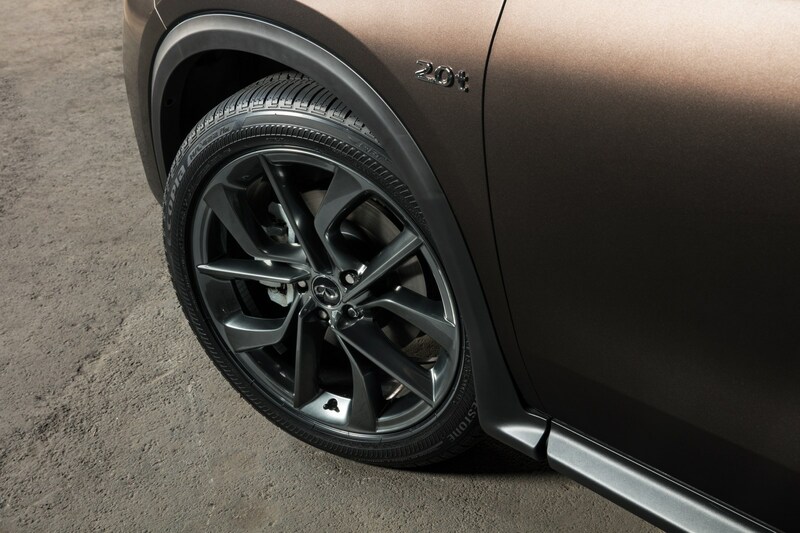 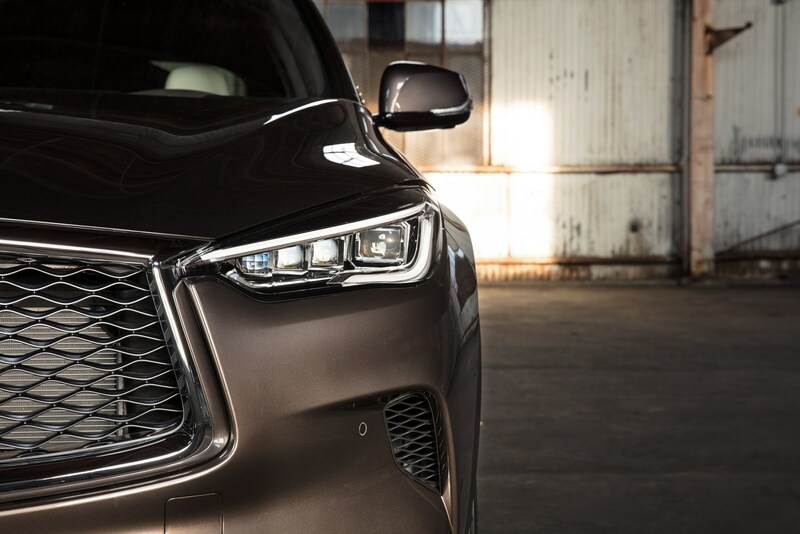 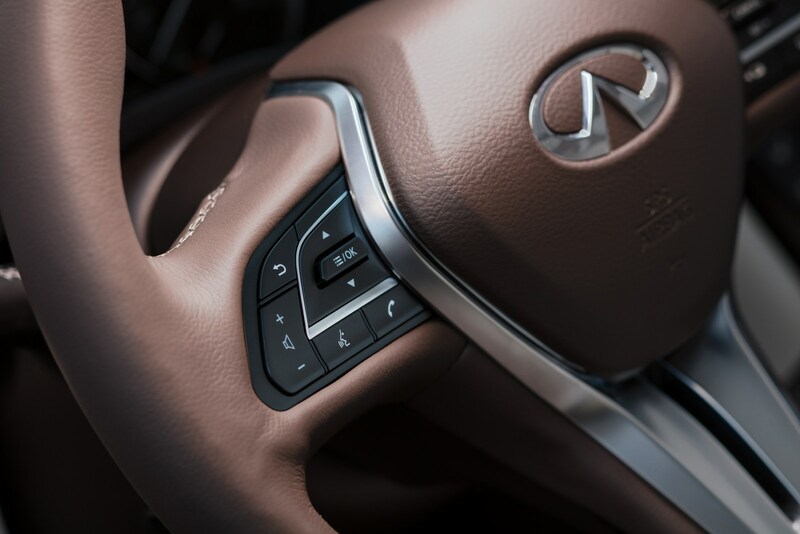 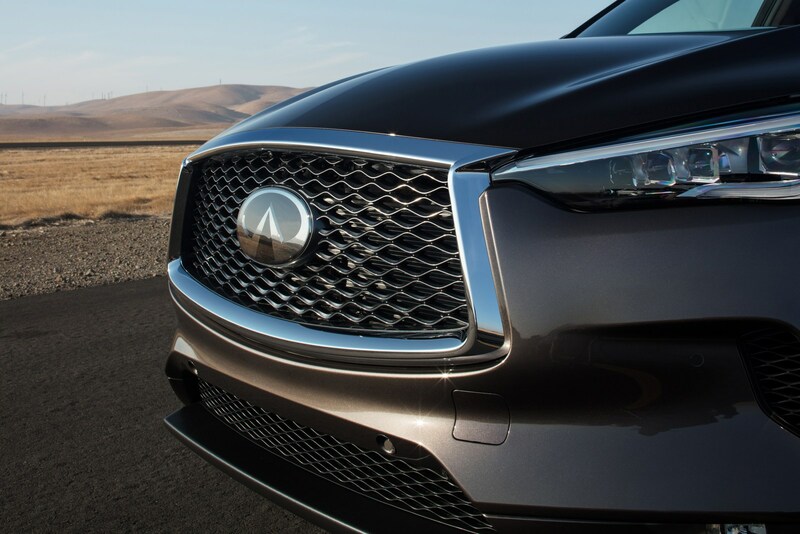 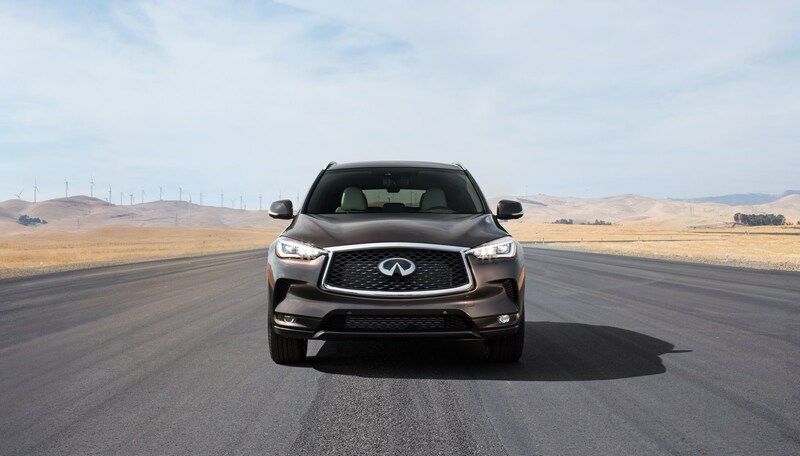 Since Infiniti is a luxury brand, it should come as little surprise the QX50 can be equipped with an impressive assortment of driver assistance features. 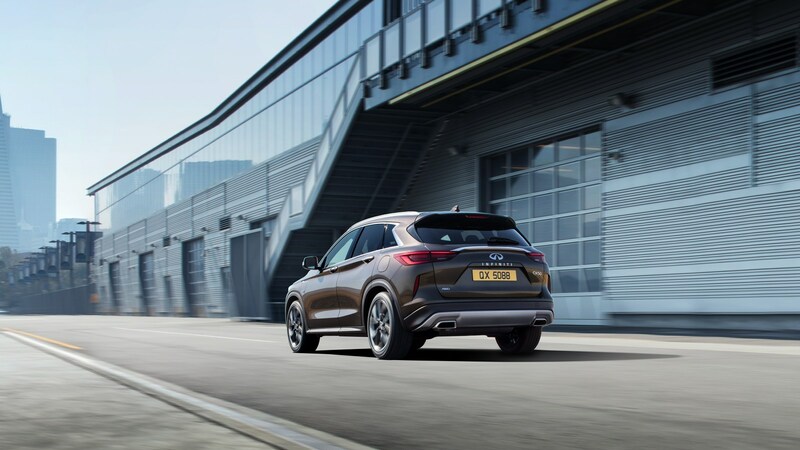 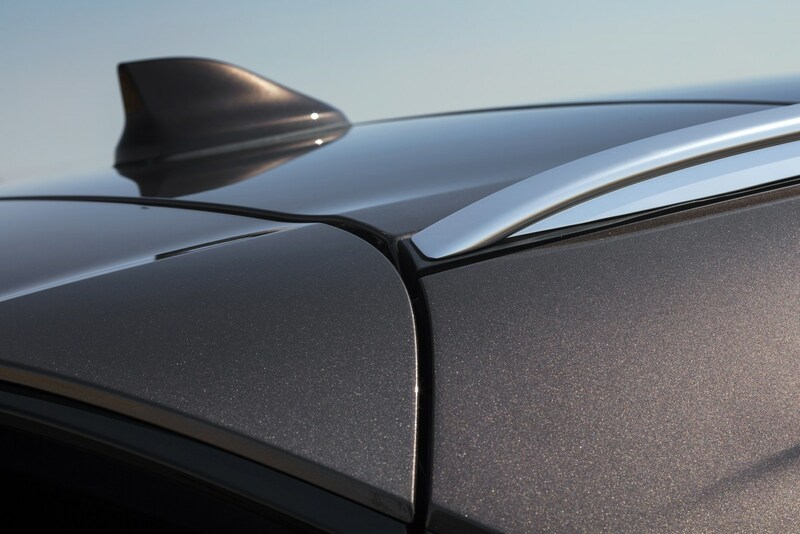 These include Forward Collision Warning, Blind Spot Warning and Intervention, Back-up Collision Intervention, and Forward Emergency Braking with pedestrian detection. 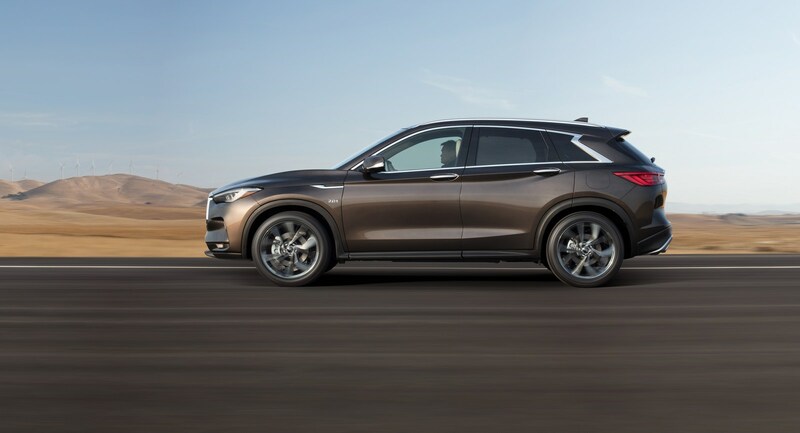 One of the more notable features is the ProPILOT Assist function which is a semi-autonomous driving system that allows the car to take over "single-lane driving operation at the push of a button, without the driver's input on acceleration, braking, or steering."